Spiders tend to really freak a lot of people out, but thankfully Victoria Price of Wales is not one of them. 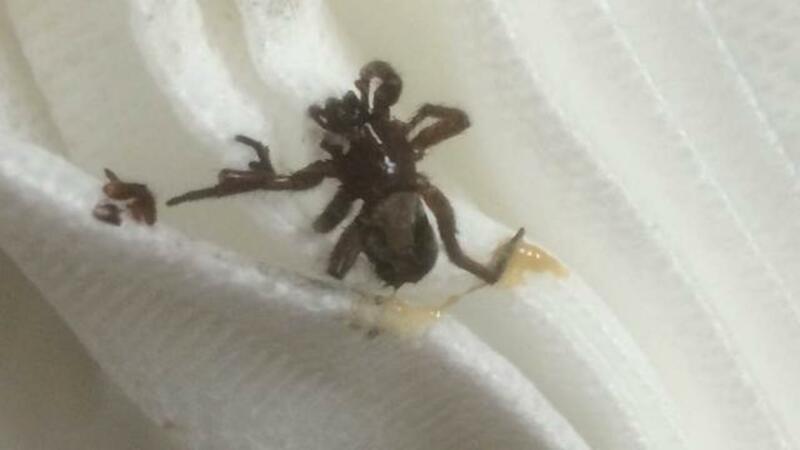 The 42-year-old IT worker recently had one spider crawl into her ear and stay there for more than a day. Her first alert that something wasn't right came when she got out of the shower and began to experience excruciating pain. A wad of cotton stuffed in her ear gave her some relief, but as she was still experiencing bursts of discomfort, she asked her husband to take a look. He did and uttered 5 very scary words – "There's something alive in there." After a quick extraction performed at an area hospital, Price was feeling fine. She believes she inadvertently picked up the spider during one of the trips to an area beach.